Double glazing is a technology that many commercial property owners have come to embrace due to it various benefits. Although many people install double glazing for aesthetic purposes, there are many other benefits, especially for business premises, when they choose to utilise double glazing solutions for problems that they may not have considered. Some intruders can try to gain entry to your business by smashing the glass. However, toughened double glazing glass can make it difficult for intruders to access your commercial premises by breaking your windows. In fact, some modern double glazing glass is almost impossible to smash. Many double glazed units come with strong locks that will help keep thieves and vandals out of your commercial properties. These locks help to heighten the security of your commercial properties. Traditional frames such as wooden frames are very easy to break. 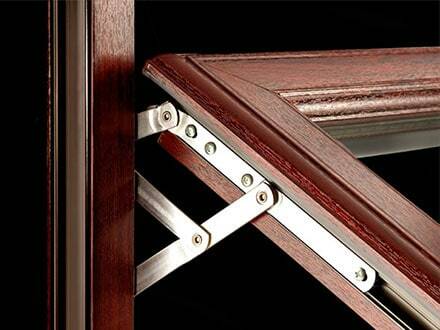 Double gGlazing UPVC frames are much more durable and make it difficult for thieves to break-in. Double glazed sturdy frames, toughened glass and secure locks reduce the risk of break-ins, which gives you a peace of mind. Needless to say, every business owner works to lower overhead costs while maximizing the output. Energy bills can reduce the profit of your company. Double glazing units can reduce heat loss by more than 18% thus lowering energy bills. Investing in a double glazed product is the best way you can retain maximum heat as the heat cannot escape. Research shows that by installing a double glazed product, you can save up to £100 per month on the energy bills. 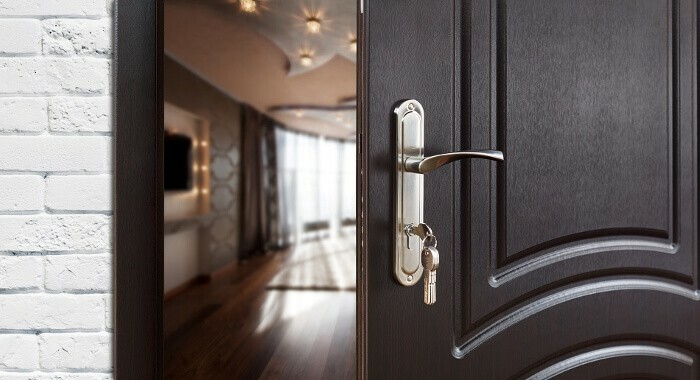 The appearance of your commercial premise can determine the number of customers you get through your door. The way your commercial property looks can impact on a customer’s impression of the goods or services you are offering. Needless to say, customers will trust businesses with a professional appearance more. Double glazing units can enhance the aesthetic value of your commercial premises. In addition, double glazing units come with a variety of styles and materials that will blend well with your store. Double glazing your commercial premises can reduce noise in two ways; reduce noise internally and externally. Because every business is supposed to comply with environmental laws, double glazing your commercial premise ensures you operate within the set standards. The other solution that double glazing products can offer is the issue with condensation. Condensation can cause mild dew and trigger growth of mold which can cause rotting of timber and also health issues. No doubt, there are several solutions that double glazing can offer to the above problems. And, to ensure you get these benefits, you should only hire a reputable company such as The Advanced Group.